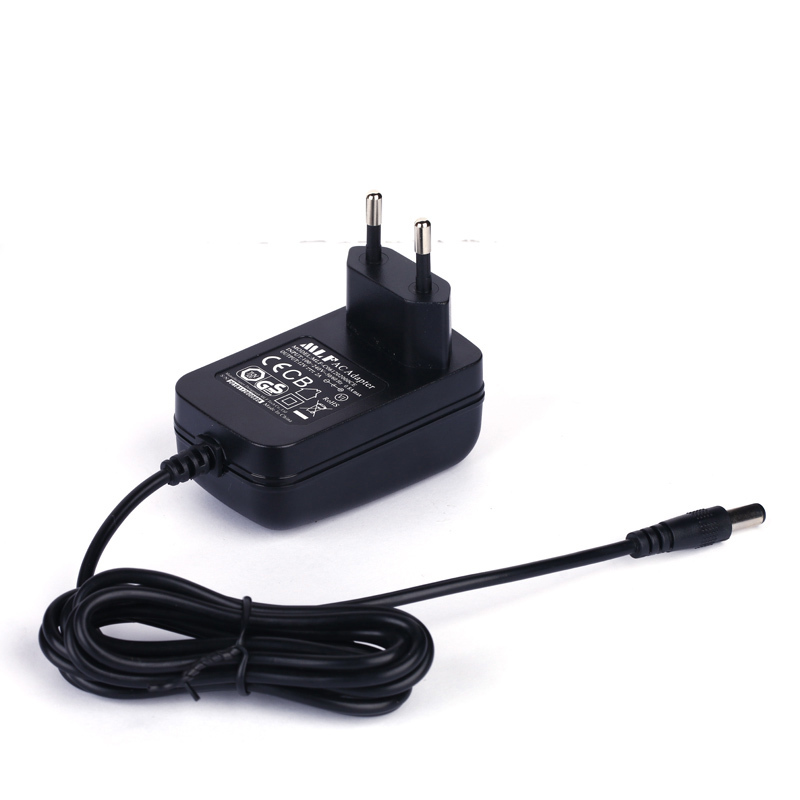 LED Power Adapter with cable 6W EU plug,which can be used for LED lamp, light torch ,table lamp . LED strip and other simliar LED products with 6W power . 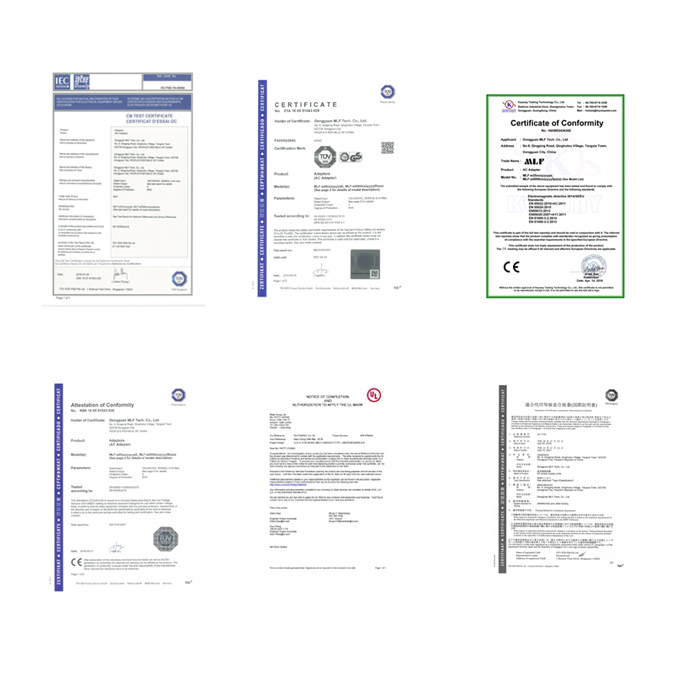 We advised the LED power adapter for series LED products and with IEC61347 CB report which apply to the products belong LED lines .. Looking for ideal LED Power Adapter Manufacturer & supplier ? We have a wide selection at great prices to help you get creative. All the 5V LED Adapter are quality guaranteed. 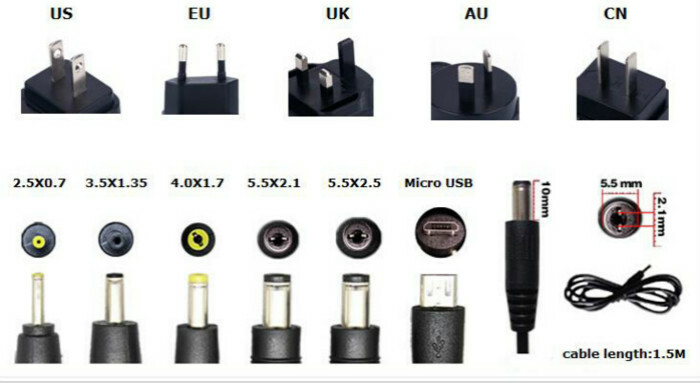 We are China Origin Factory of AC Adapter for Lamp. If you have any question, please feel free to contact us.